Welcome! 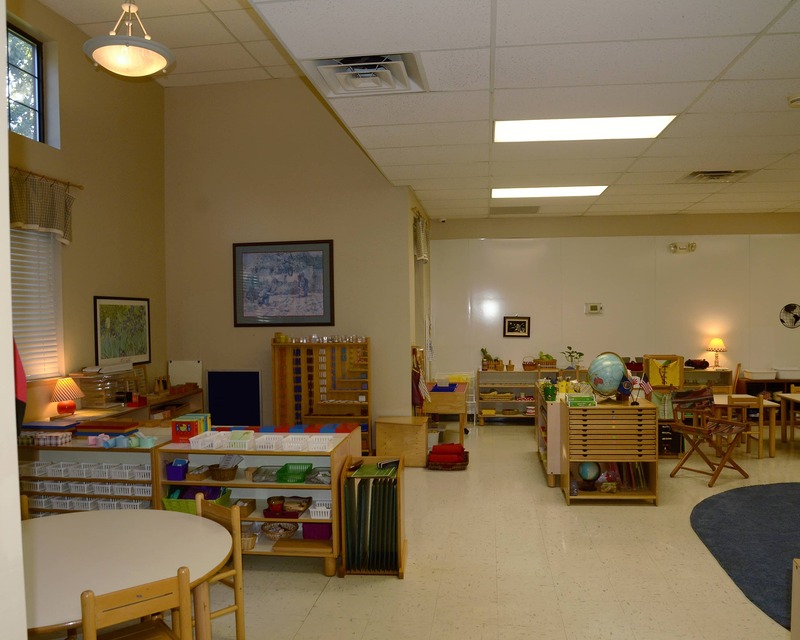 My name is Christina and I am the director here at Blue Valley Montessori School in Overland Park, KS. Blue Valley Montessori is a culturally diverse school where children explore, develop and flourish at an individual pace. They develop a foundation in language, math, physical and cultural geography, botany, physical science, music and more. Students range from toilet-trained two-and-a-half-year-olds to six-year-olds. We strive to provide a loving and consistent environment for children with an emphasis on academic excellence. 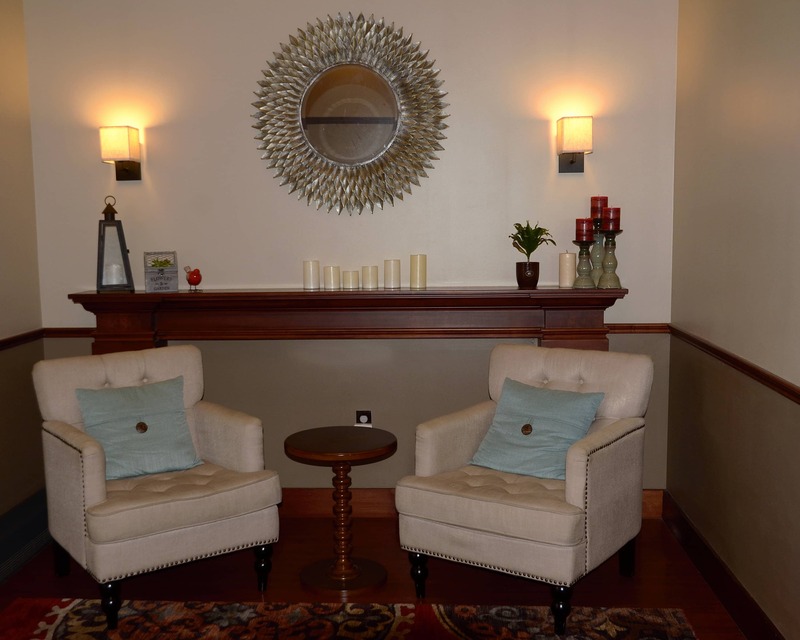 We have grown into a very close-knit community over the years. 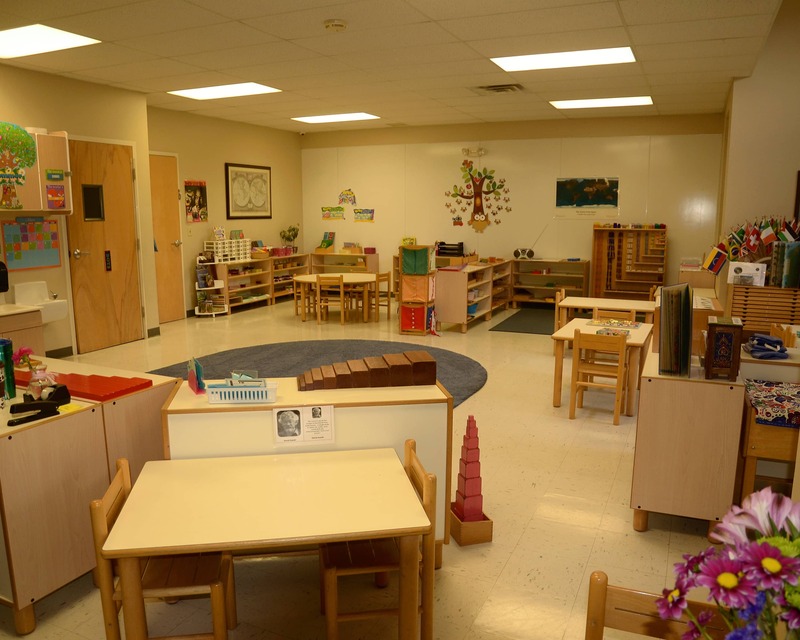 The classrooms of Blue Valley Montessori School hum with sounds of happy children. Our family-style atmosphere and genuine appreciation for education sets us apart from other schools in the Johnson County area. 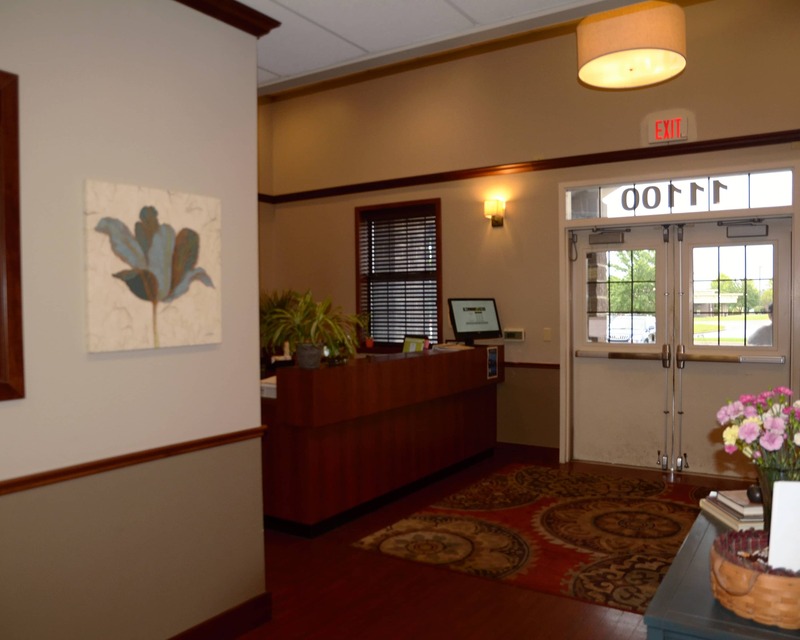 Schedule a tour today to see for yourself. We can't wait to meet you! sooner...We would have made the switch much faster! Great nurturing environment for the kids. My general experience is very good. All the staff are super kind and nice and responsible. We love Mrs.Hurd and all other teachers! We love this school! Our son is learning so much and is excited to go to school every single day! We are so grateful to have found Blue Valley Montessori! The director is extremely kind and considerate and attentive to any questions or concerns at any day or time no matter how busy she may be. Very impressed. Her staff is kind gentle and caring and welcoming to our children and there is little more we can ask for at this age. 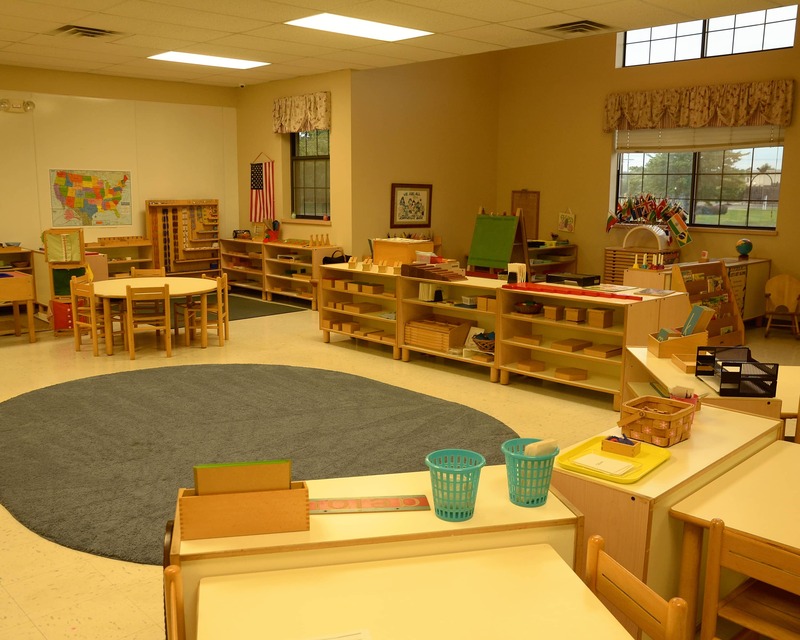 I came to Blue Valley Montessori as a prospective parent and fell in love with it! My son and daughter attended here through the kindergarten program and I taught here for 13 years. I feel so lucky to be able to share Montessori with current and future families. My love of the Montessori method started while I was looking for a preschool for my children. By the time my third child was attending BVM, I was working in the classroom. Now with my children in college, I have returned to be a part of this positive and nurturing environment.